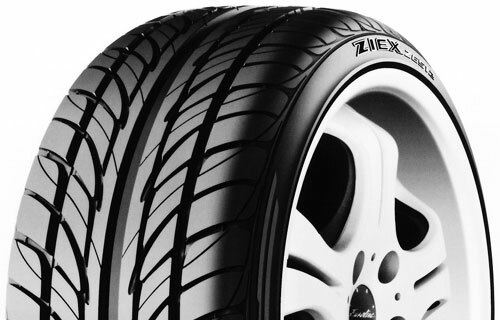 Simply put, the Pirelli Scorpion A/T runs circles around ordinary tires designed for Light Trucks and Sport Utility Vehicles. In terms of versatility. All-terrain handling. And sheer ride comfort. On the highway or off the beaten path, under ideal conditions or a torrential downpour, Scorpion A/T is a consistently superior performer. Pirelli's advanced design and manufacturing methods have endowed the Scorpion A/T with truly impressive off-road capabilities, legendary Pirelli handling, plus a remarkably quiet and comfortable highway ride. Add to all that the outstanding durability and handsome raised white outling lettering on selected sizes and you've got an all-season design that touches all the bases. The Scorpion A/T, no other Pirelli covers this much ground.